Hamilton is the hip-hop Broadway musical which swept the board at the Tony Awards on Sunday night, winning 11 awards including Best Musical. Following the announcement that this smash-hit musical is coming to London in 2017, it’s about time we all need to brush up on our American History. According to an article on the Daily Beast, Hamilton, which evokes the rise of immigrant Alexander Hamilton and the early years of America, "has received the kind of rave reviews that are usually reserved for the Pope". 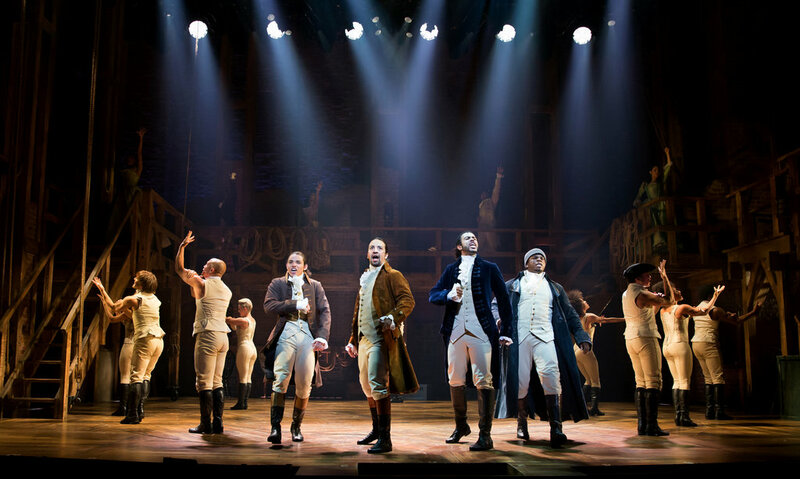 A musical about one of the founding fathers of the US does NOT sound appealing – BUT this show has been a total Broadway sell-out and its biggest fan, President Obama, described it as “not only a smash hit but a civics lesson our kids can’t get enough of”. Now - a confession... 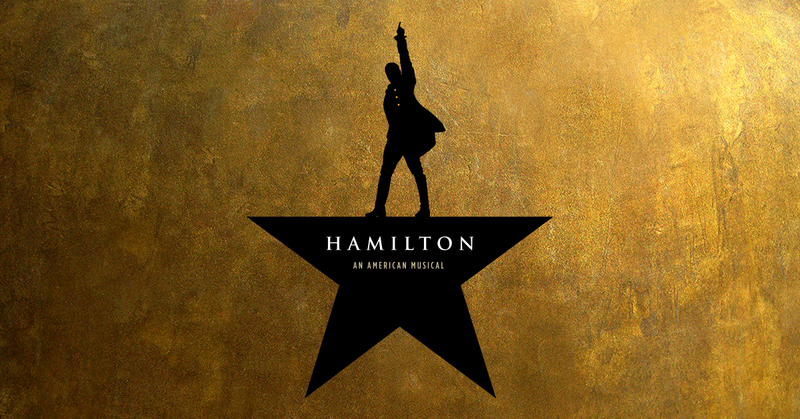 I didn't know a huge amount about this for the obvious reason that (a) I haven't studied American History and (b) haven't been to see the show on Broadway but everywhere I turn, people are talking about Hamilton - particularly after winning so many accolades on Sunday night at the Tony's. I have been obsessed with watching their YouTube videos including their White House performance and James Corden's Carpool Karaoke - the latter of which I sent to Ruby Wax who introduced the whole Hamilton thing to me - and it made her fall of her chair. 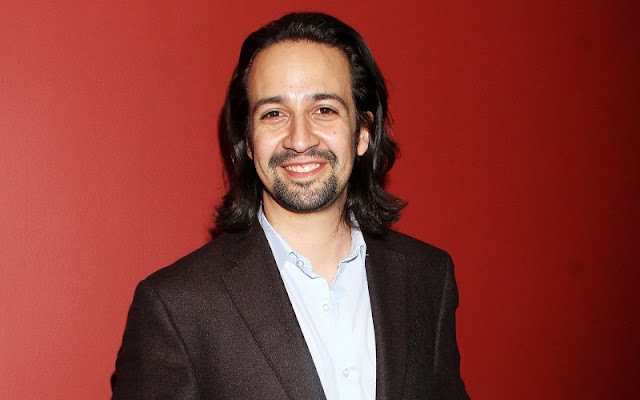 This mesmerizing show was written by Lin Manuel Miranda (picture above) and he seems to have shot to fame at an incredibly fast pace (apparently in September 2015, he had 85,000 twitter followers and now he has 537,000...not that that's a strict measure of fame but you know what I mean!). He dedicated one of the acceptance speeches on Sunday evening to the victims of the Orlando shooting which happened only shortly before. I feel privileged to share my name with one of the coolest people around – and can hardly wait for Hamilton to come to London. He has starred in the Broadway show and may do the same in London but not necessarily at the start. Yikes ! I say Bring It ON.